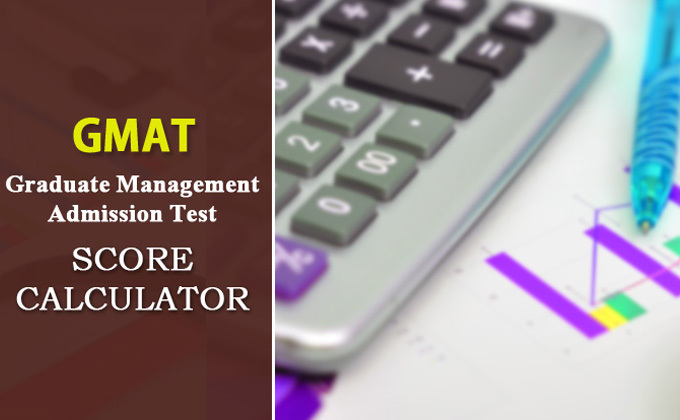 The GMAT score is determined by its percentile ranking. The percentile is calculated on the basis of three full years of tests. A percentile ranking indicates the percentage of test-takers who scored at or below a particular score. The percentiles help you understand how you compare with other recent test takers. It also helps you understand about the other aspirants. After having the GMAT, the aspirants need to decide whether or not to keep their scores. Those who choose to keep their scores are able to view the total scaled score along with the separate Verbal and Quantitative scaled scores. Those who choose to cancel cannot view any scores. Following is the list of total scaled scores and the corresponding percentile rankings. Integrated Reasoning: The Integrated Reasoning section is scored on a scale of 1 to 8, in one-point increments. This section is not computer adaptive. Since subject experts are involved in the integrated reasoning evaluation process, students cannot view their analytical writing essay on the same day of test. Students who choose to keep their scores receive an official GMAT score report via mail about two weeks later which includes their integrated reasoning score. Analytical Writing Score: Analytical writing essay is separately evaluated by a subject expert and by auto computerized evaluation program on the scale of 0-6. If these scores are same or differ at most by exactly one point, then the final score is being declared as the average of the two scores but if they differ by more than one point then the same is evaluated by another subject expert who gives the final score. Since subject experts are involved in the analytical writing essay evaluation process, students cannot view their analytical writing essay on the same day of test. Students who choose to keep their scores receive an official GMAT score report via mail about two weeks later which includes their analytical writing essay score. Following is the list of general analytical writing scores and the corresponding percentile rankings.